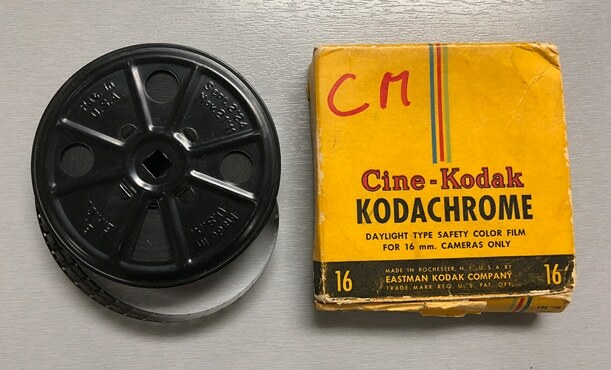 Transfer Super 8, 8mm & 16mm to Digital. 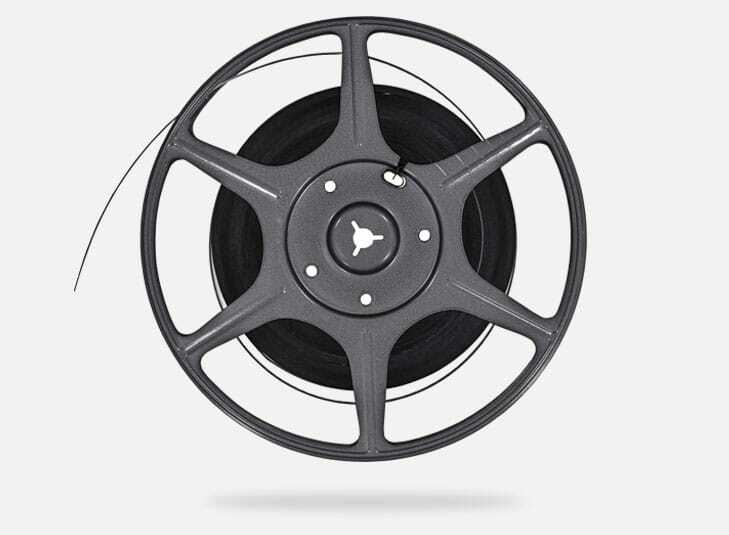 We professionally transfer your home movie film reels to DVD or Flash Drive. We scan film using professional equipment in either standard definition or high definition. Call (602)438-4381 for a quote or click below to get a quote emailed to you! *Starting at 12¢ per foot. *After discount has been applied. 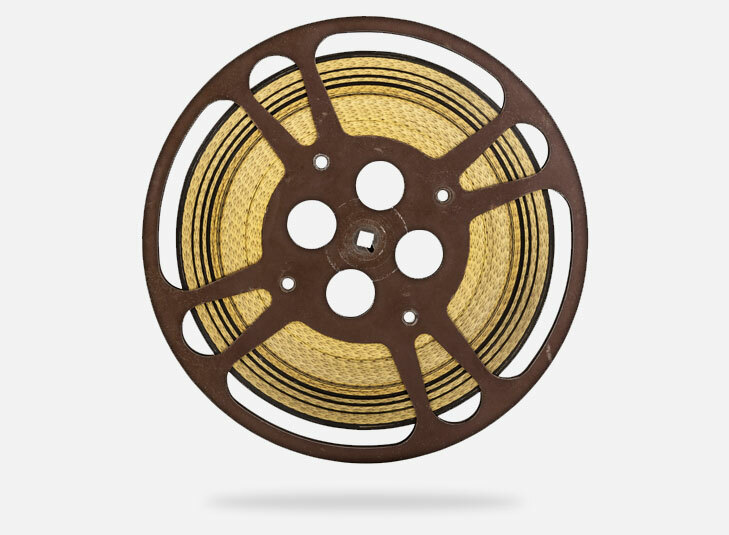 Even to today, many home movies in the U.S. are stored on 8mm tape. Got Memories can transfer the memories stored on this type of film to digital formats. It may be a nostalgic favorite of Hollywood filmmakers, but it’s time to move your Super 8 family memories to digital. We have the right equipment to do just that. Discs are not only durable, but they can hold hours of your family memories. You can just pop the DVD into your player and enjoy the film with no hassle. This is an accessible format for easy TV or Computer viewing. We do not recommend DVD’s for editing. Digital files are obsolete-proof, in that you can always move the file to a new format at a later time. This is a great option if you are going to edit and or upload online. You can purchase a thumb drive from GotMemories for an additional cost, depending on the size needed. For more than 35 years, Got Memories has helped families transfer and store their most precious memories. We specialize in film-to-digital transfers. Learn more about our process below. 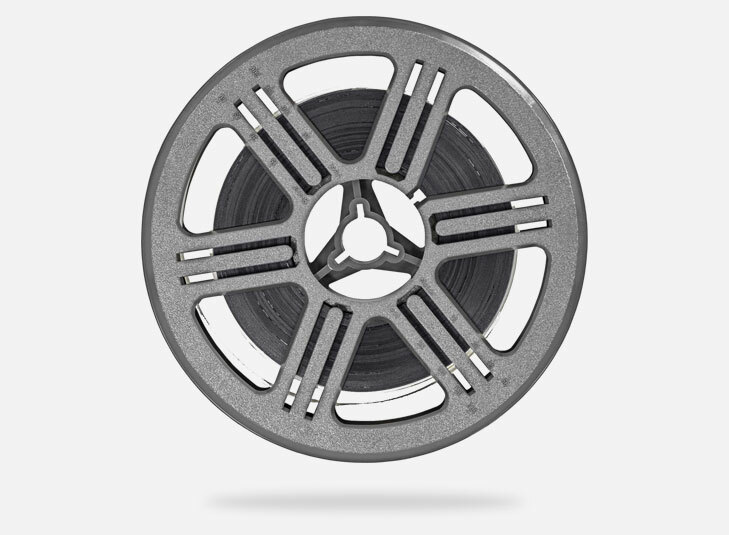 From 16mm to Super 8, we handle all kinds of film for digital transfer—even foreign film formats! No matter what your memories are stored on, we have the equipment and experience needed to successfully transfer the media to a digital file on a USB thumb drive or DVD. At Got Memories, we use the latest, advanced equipment for processing film and completing the digital transfer process. This results in a perfect reproduction. Our facility in Phoenix, Arizona is completely climate-controlled for the protection of all the film and media we work with. We value your trust, and our promise is to treat your film like it belonged to our own family. After the transfer process is complete, we’ll mail the undamaged original film back to you, along with your digital end-product. There’s nothing lost or destroyed in the transfer process! There’s no better feeling than sharing old family movies and film with your family and friends. 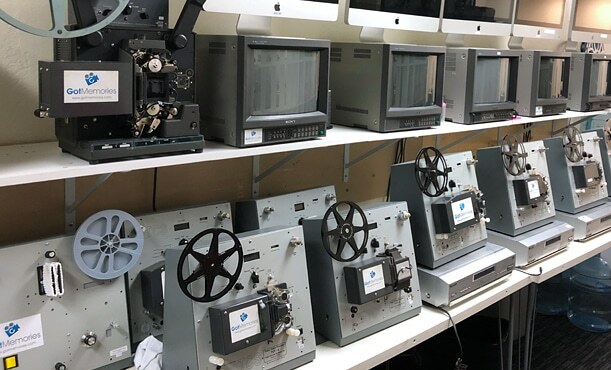 With film transfer, there’s no more need to pull out some antiquated equipment to play them—and that’s even if you still have a VCR! It’ll be easy to share your memories with your kids and parents. Family films stored on physical media are at danger of being lost or, worse, destroyed. 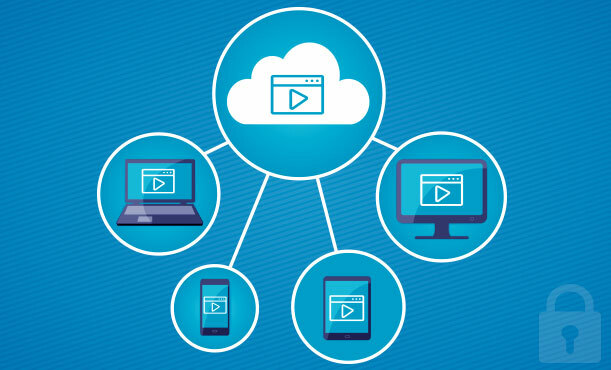 Transferring your memories to digital allows you to make multiple backups, including on the cloud. These redundancies greatly reduce the risk of your memories being lost. By having Got Memories transfer your films to digital files, you can have access to them at any time and place. Digital files can be stored on your phone, laptop, or tablet for easy viewing with family. DVDs are portable and reliable. You can even send copies to family far away! Got Memories makes it easy to transfer your memories from film to digital formats. Our goal: a no-hassle process that leaves you with digital memories to share with your friends and family. Start by placing your order with us. 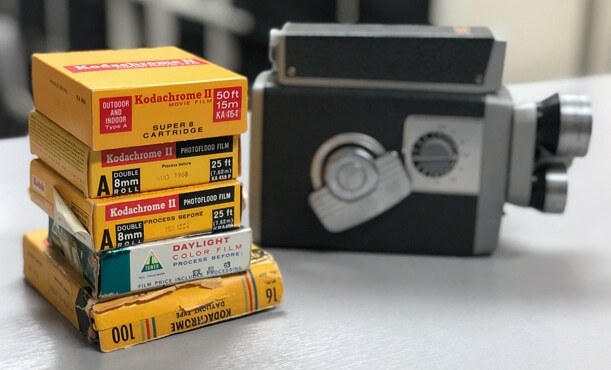 Tell us what kind of film you have, how much there is, and how fast you’ll need it processed. Then, checkout to get started. We’ll send you a shipping sheet to include in your package. 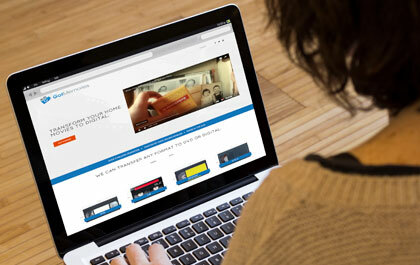 Follow our step-by-step shipping instructions to safely send us your film and other materials. 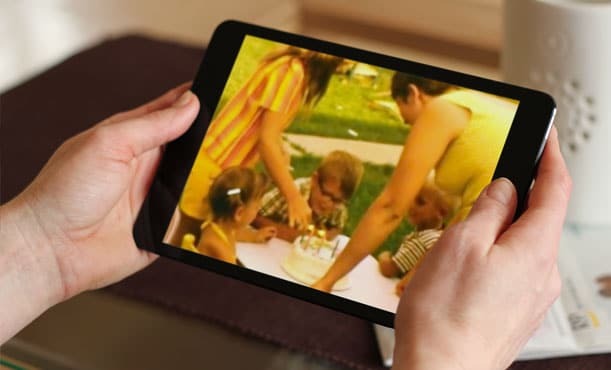 We complete the transfer process and send both the original film and the new digital copy back to you, so that you and your family can enjoy filmed memories for years to come. I needed a video 8 tape from 1986 of my family to be transferred to dvd and an MPEG 4 file. The quality looked great for 32 years ago! Staff were attentive and turnaround was same day! Impressed! I'm now in the process of gathering all my other video tapes for them to process since I had such a wonderful experience with the first one. I took 13 tapes that my mom gave my from my childhood. Got Memories did a great job converting them to MP4. I'm so happy! Thank you for the great service! Got Memories converted several reels of 8mm home movies for my family that haven't been seen in over 25 years. Quality is excellent. Thank you for getting them back to us in time for mother's day. My mother was ecstatic to see them after all these years. Thank you for the great work and I highly recommend this company! Like all physical media, film doesn’t last forever. All film ages, losing colors and vibrancy. Time isn’t the only threat to your film, either: fire, floods, natural disasters, pests, heat, humidity, and more all have the potential to destroy what money can never replace: filmed memories. The best way to protect your family memories for decades to come is to transfer your film to digital formats, and create multiple backups. That’s why we do what we do here at Got Memories. © 2019 Copyright Got Memories. All rights reserved.